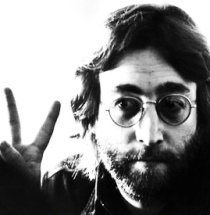 George McGovern died today; his 1972 campaign changed many lives, including John Lennon’s. Lennon had moved to New York City in 1971, and it was his support for McGovern—who died Oct. 21 at age 90—that led the Nixon administration to try to deport the ex-Beatle. The story begins with Jerry Rubin. . .